Notch vs. Hole Punch vs. Slider - What's the Future for Android? This latest generation of Android smartphones has progressed the evolution of the smartphone notch. 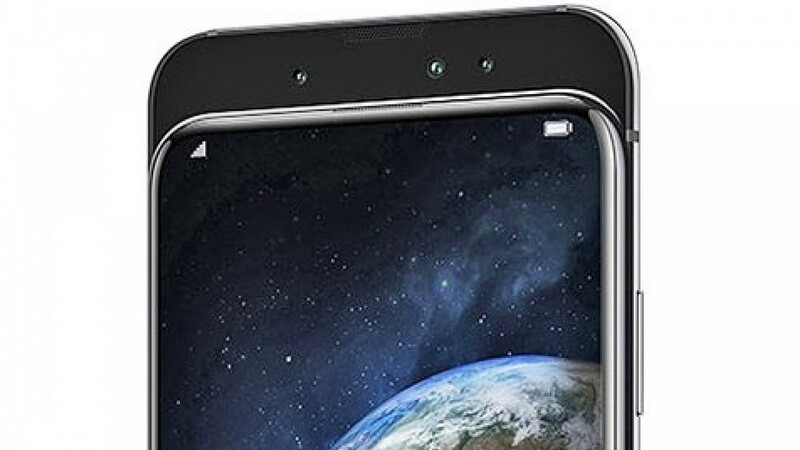 Many phones have moved to a water drop notch, others have implemented the hole punch notch, and a few phones have come out featuring a mechanical slider or pop-up camera of some sort. Let’s take a look at all the different styles of notches that are available now and talk about the best way forward. If you recall back to your days in school, you’ll remember having to prep a lot of papers to be fitted into your binders. Doing this required using the hole puncher which would put three holes in the side of your paper. The hole in the top corner of the paper is very similar to the look of the hole which houses the selfie camera in the hole punch style notches. That is where the name “hole punch notch” comes from. 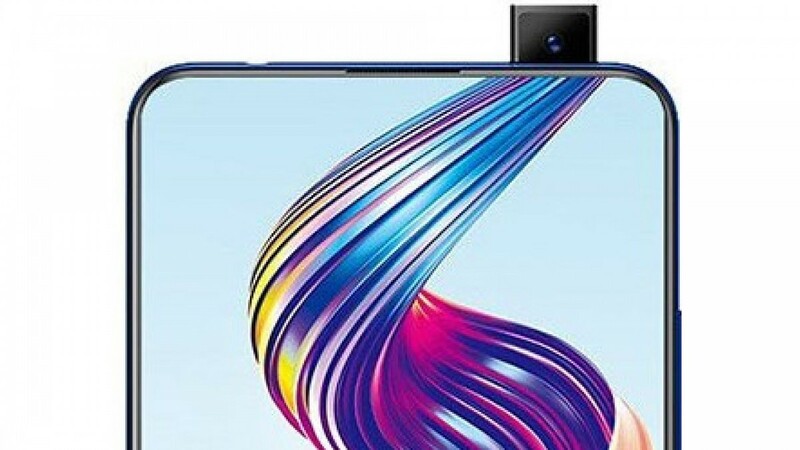 The purpose of moving the selfie camera to a hole in a cutout on the display is to keep the display at four corners while pushing the screen to the absolute edges of the phone. 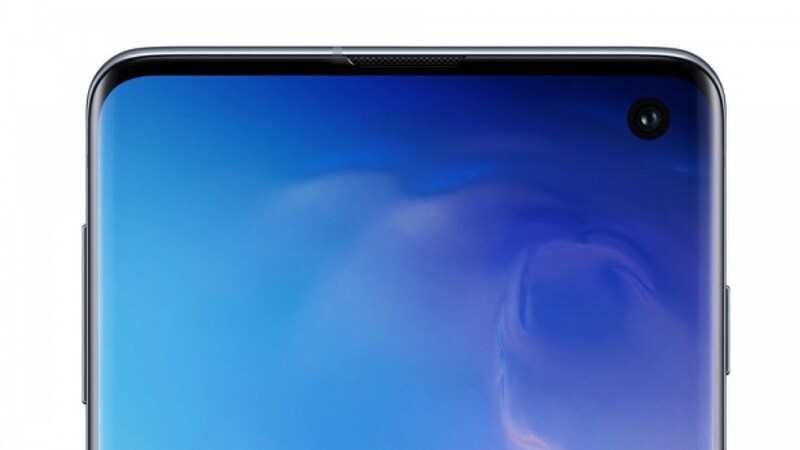 This is one of the most common forms of notches appearing in new flagship phones in 2019. The hole punch notch can be small enough to place it in the status bar without any real intrusion. 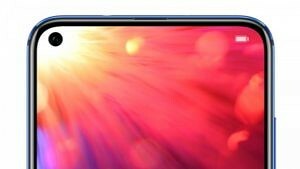 While cutting a hole in the screen can lead to a less durable display, the Honor View20 maintains the structure and strength of the display by using an 18 layer design. You can read more about the technology that went into the Honor View20’s hole punch camera here. The classic notch first appeared on the Essential Phone and was quickly adopted by other manufacturers. 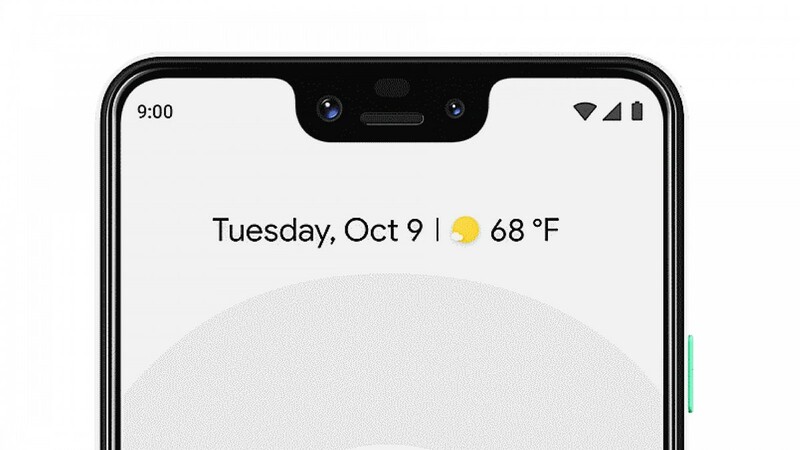 This style of the notch will usually house the selfie camera, the top speaker, sensors, and maybe an additional camera. At first, this style of the notch was heavily mocked as a ridiculous idea. The Pixel 3 XL got the most flack, as a phone with one of the ugliest and most obnoxious notches we’ve ever seen. 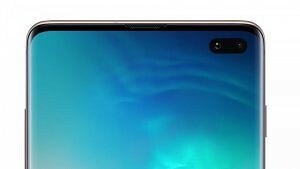 While this is the earliest design of the notch, it still appears in many phones coming out today like the LG V50 ThinQ. 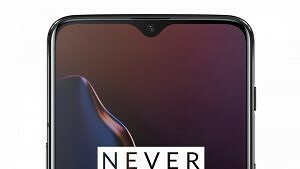 The next style of the notch has seen a bit of an evolution as it often appears in the form of a water drop. This is a similar concept, but much smaller and less intrusive. Some of the most popular phones with water drop notches are the OnePlus 6T, Realme 2 Pro, Xiaomi Mi 9, and some Samsung Galaxy A and M series devices. The classic/water drop notch is a simple way to give you more screen space while preserving the structural integrity of your display. This comes at a cost, with the notch being intrusive and often making for an ugly design. 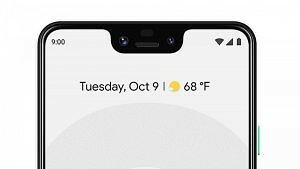 This outdated design is the most common style of notch you’ll find in current Android phones. The slider “notch” can be a mechanical or motorized function. This means some phones will let you slide the camera out, while some will use a motor that will slide the hidden “notch” out for you. 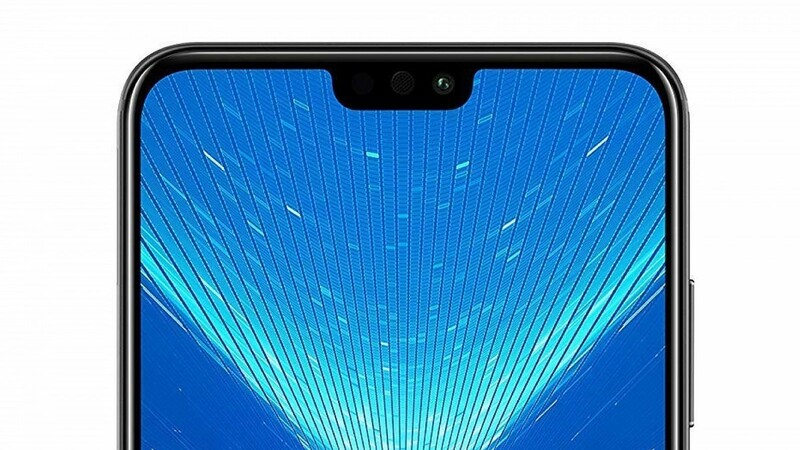 Depending on the way this type of notch is designed, it could come in the form of a small popup camera or you could see the entire back of the phone slide up to reveal the sensors. 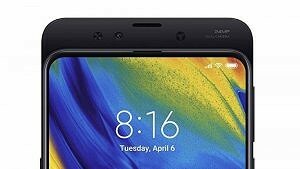 The slider notch has the benefit of completely hiding the camera and provide a full view of your display. There are no cutouts or obstructions like we see in other notch styles. The slider and pop-up design do present the issue of additional moving parts to your phone, but that doesn’t necessarily have any significant downsides. 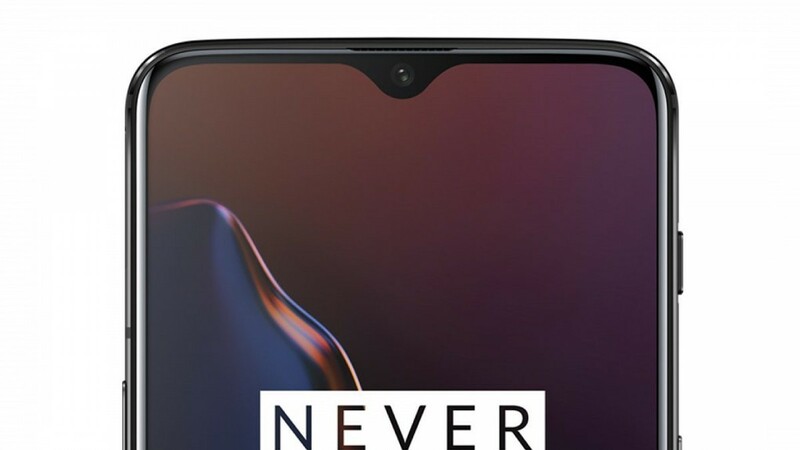 This type of design makes sense, but is it the type of notch manufacturers should go with in the future? 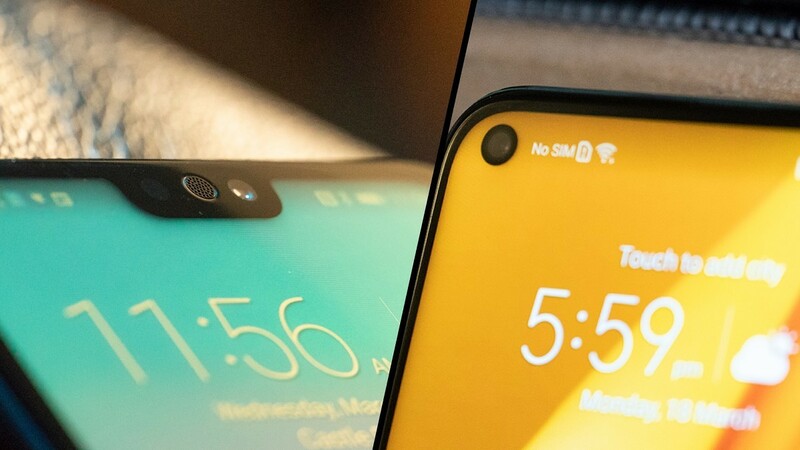 With these being the three different options for notches, which do you think is the best style to go with for future Android phones? Let us know in the comment what your opinion on this subject is. I am a lover of Android and work on the sponsorship team at XDA-Developers, making sure the bills get paid.